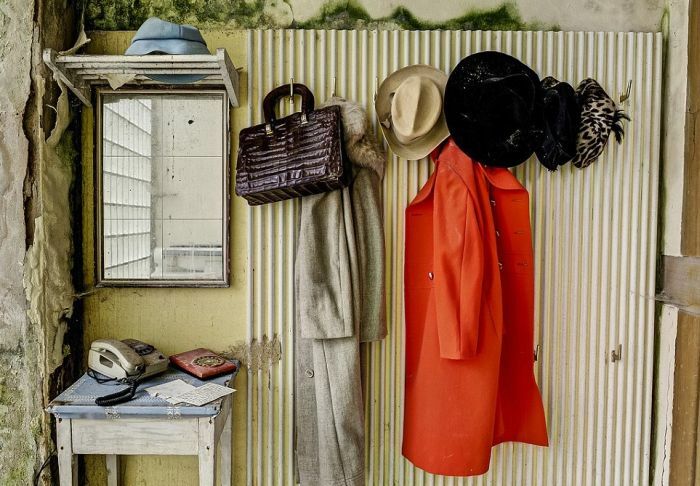 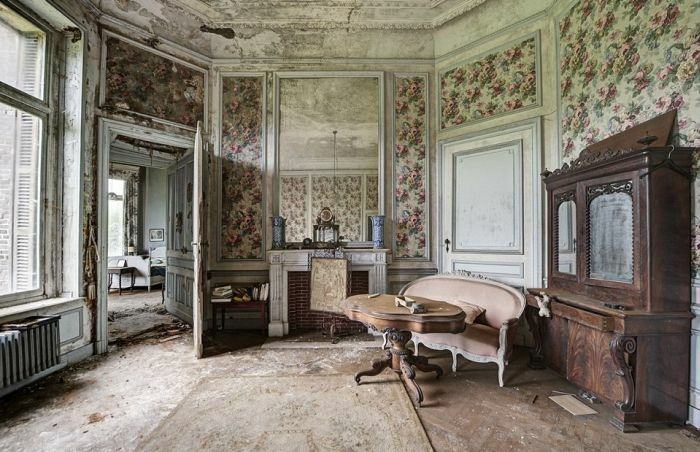 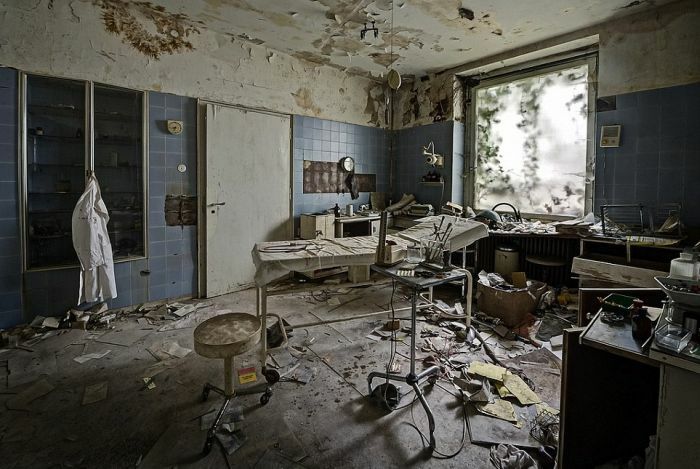 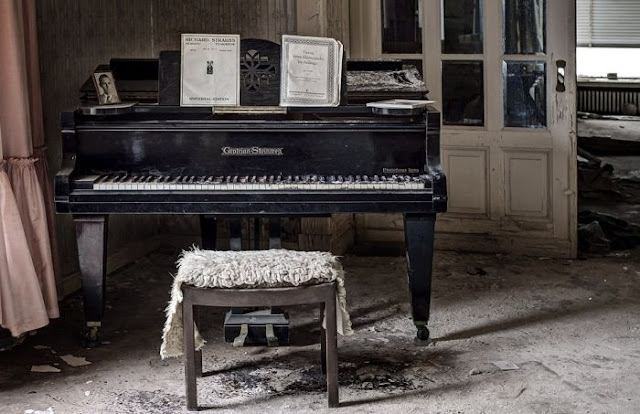 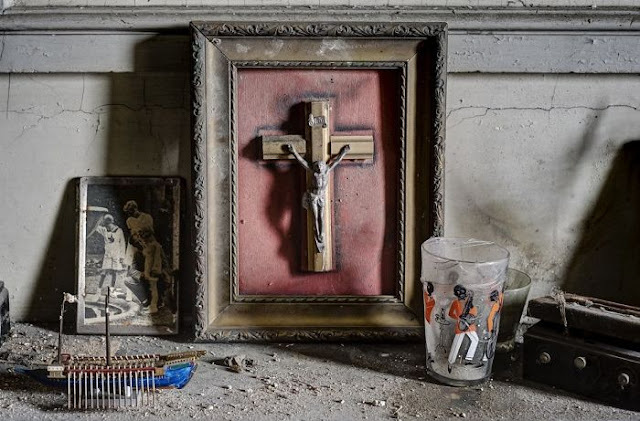 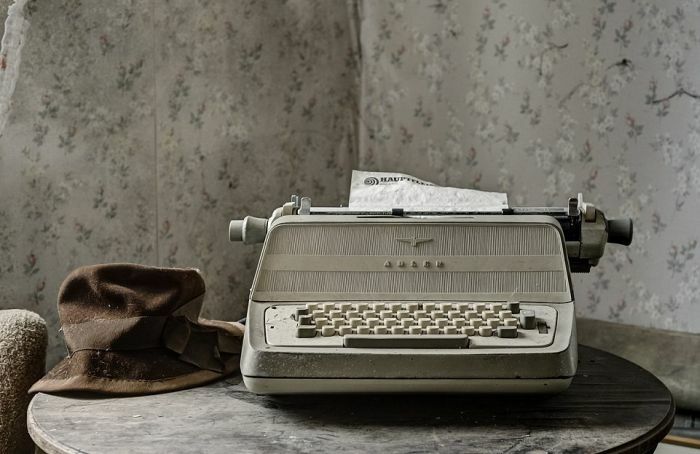 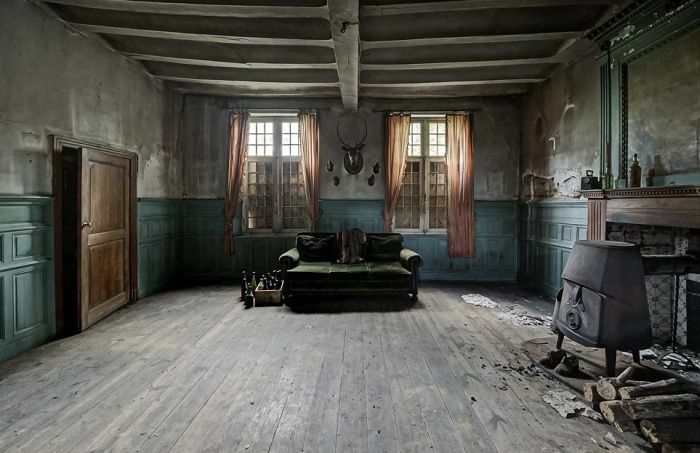 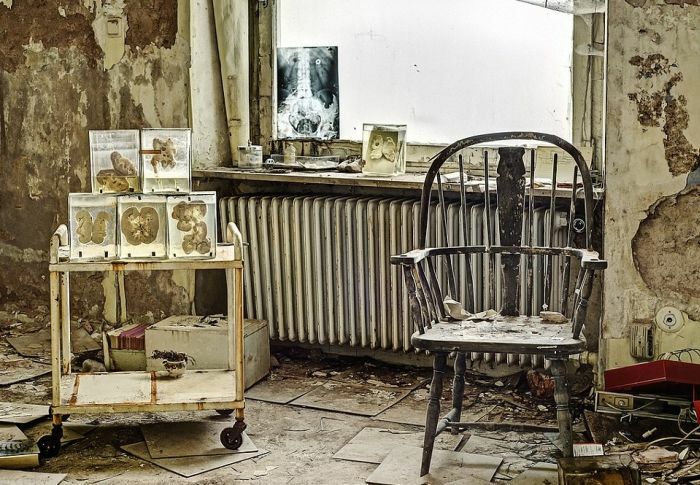 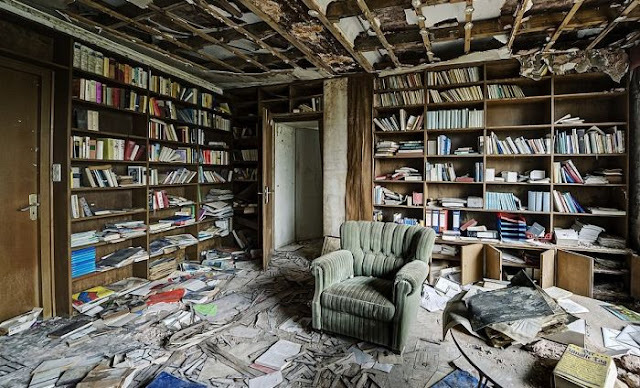 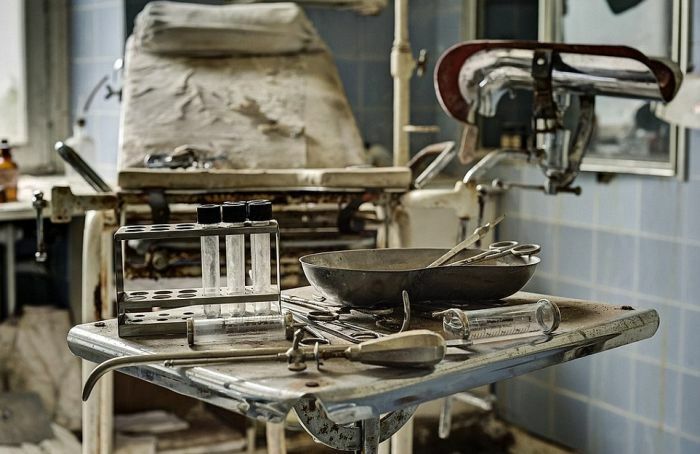 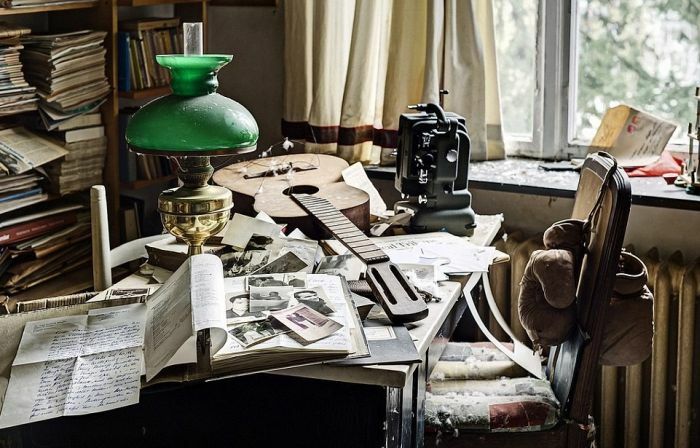 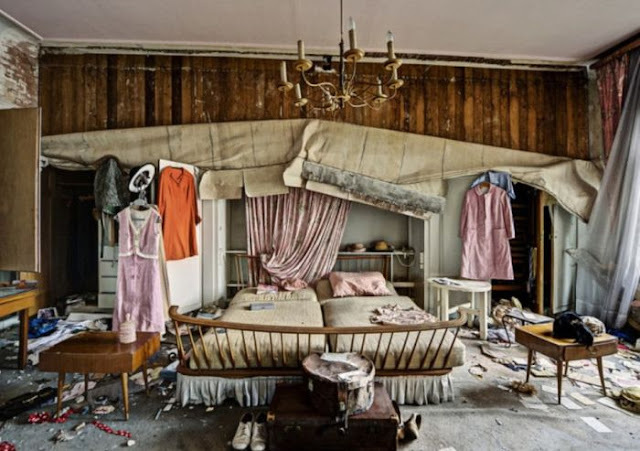 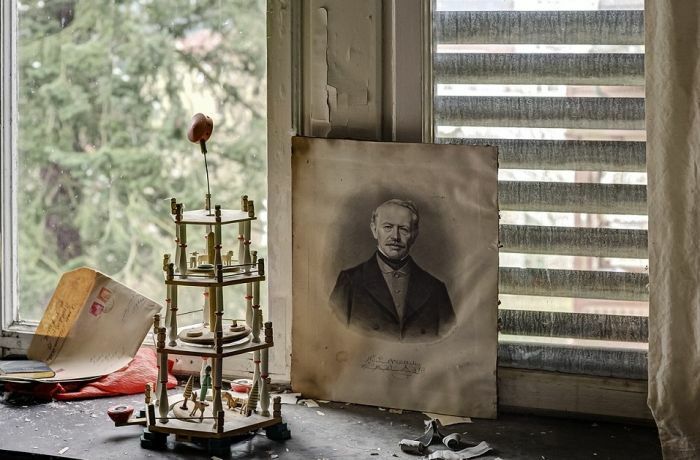 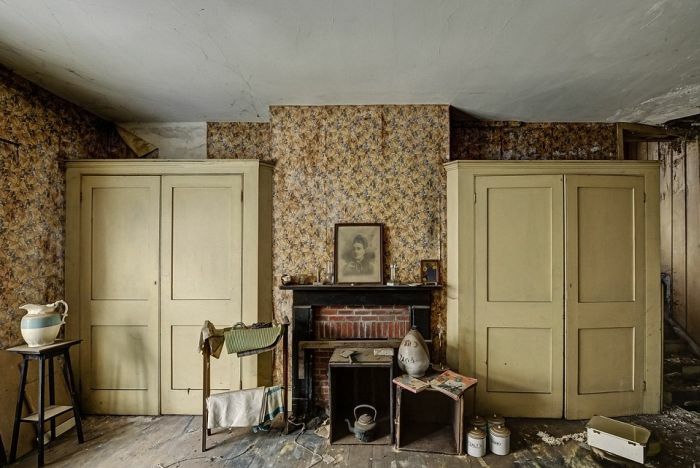 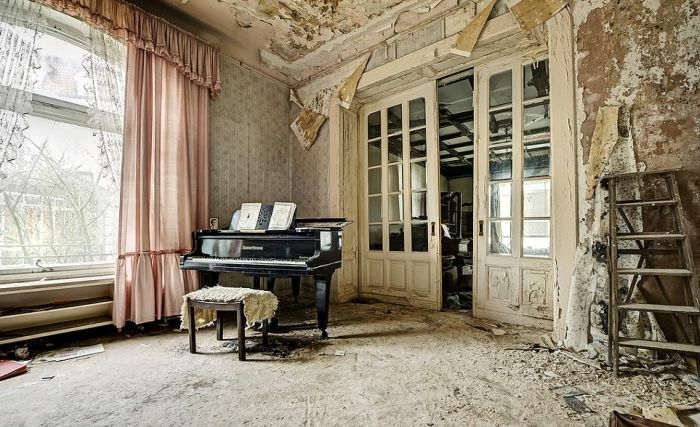 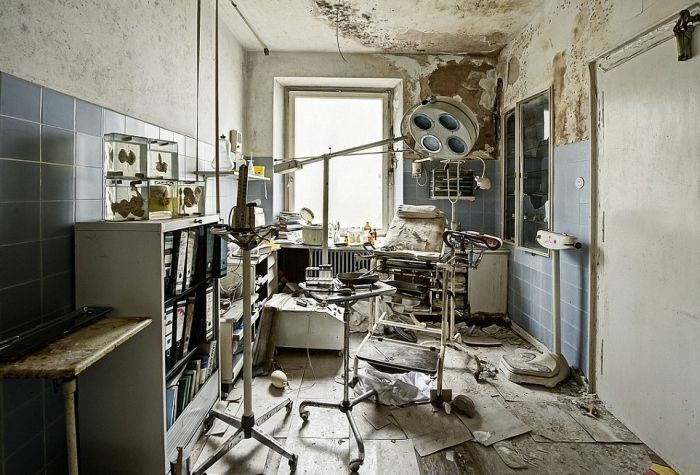 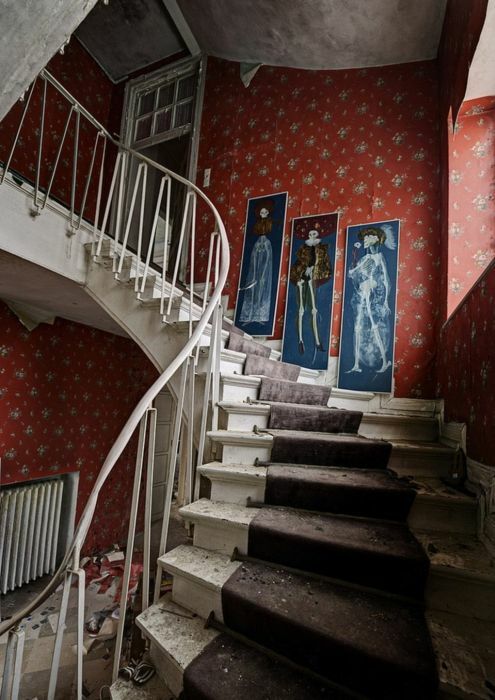 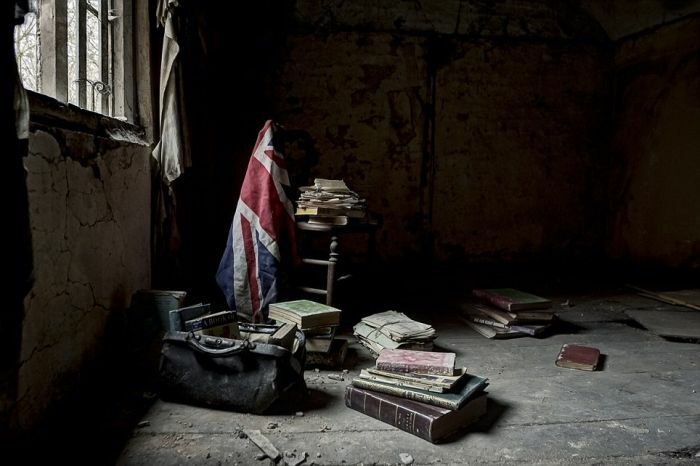 7 responses to "Abandoned Mansion of a German Doctor (19 pics)"
Would love to be able to fix a building like this up. 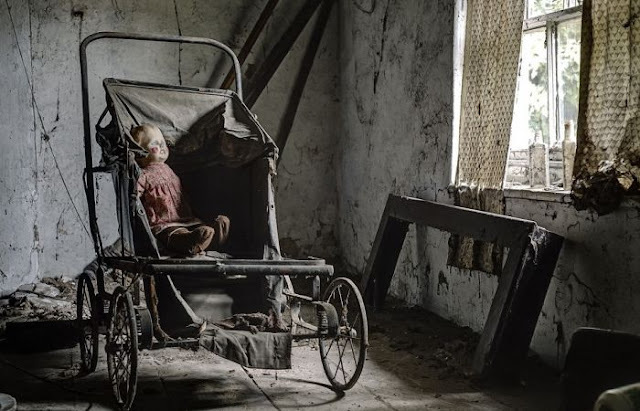 The baby carriage is by far the creepiest picture to me - I love it. Apparently coats, hats and bags are dust-proof.